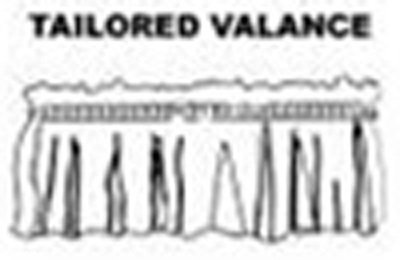 Rod Pocket Drapery Pair measures 100 inches wide (two 50 inch wide panels) and is offered in lengths of 63", 84", 96", 108" and 120" lengths. 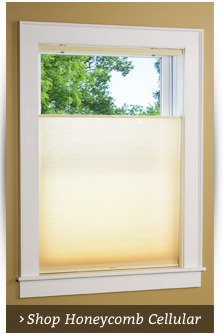 Panels are fully lined in white high quality lining material, and includes a pair of matching tie backs. 3" rod pocket 2" header. 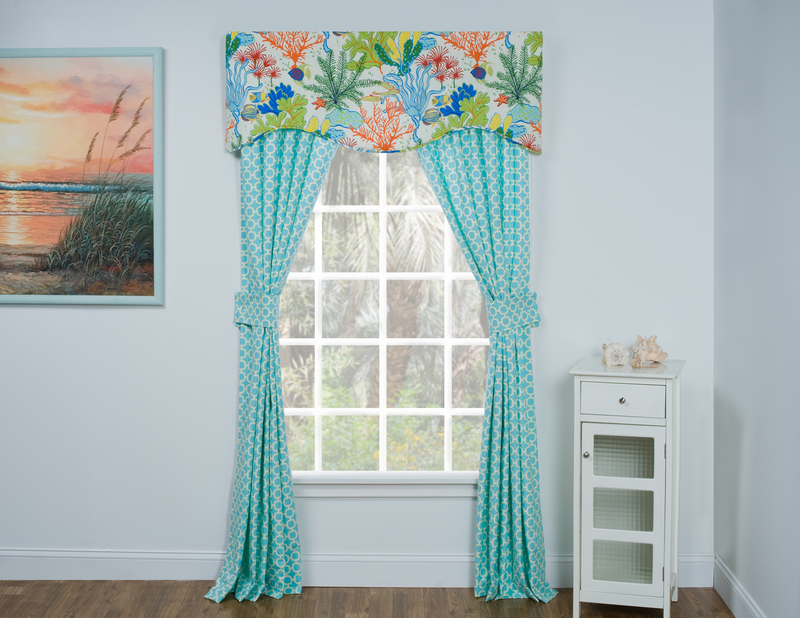 Travel to paradise with the Island Breeze Victor Mill collection of bedding, valances and shower curtains from The Curtain Shop. 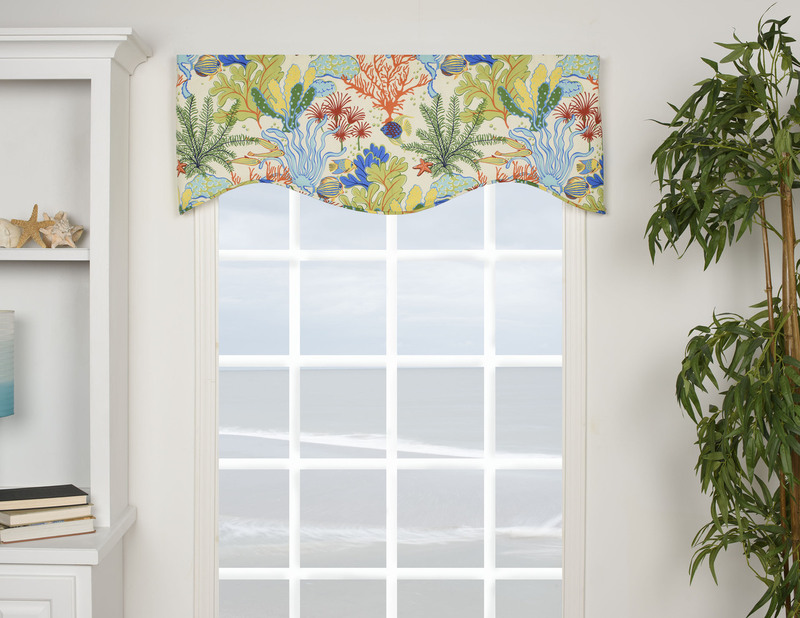 This tropical sea-themed collection is an easy way to warm up your home with a bright, fun look. 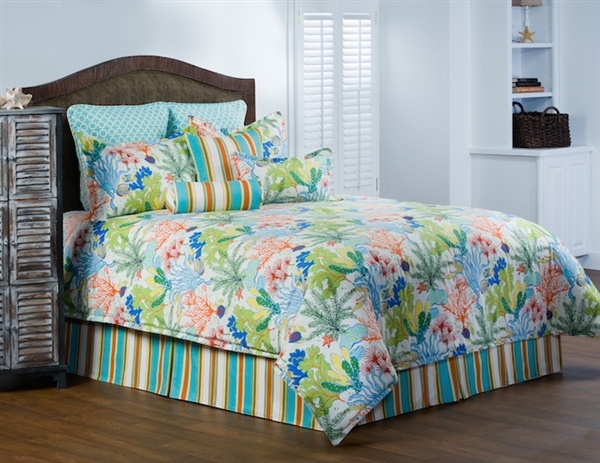 The Island Breeze comforter set comes in twin, full, queen, king and California king size sets that range from three pieces to 10 pieces. Choose the best set for your needs. 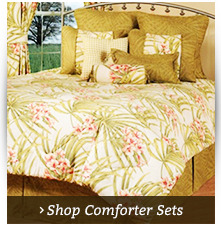 Sets may include comforter, standard pillow shams, Euro pillow shams, decorative pillows and bedskirts. 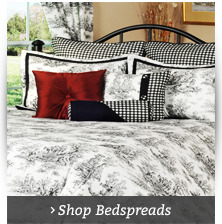 Bedskirts are available in your choice of a 15-inch, 18-inch or 21-inch drop. The measurement is from top edge of the box spring to the floor. 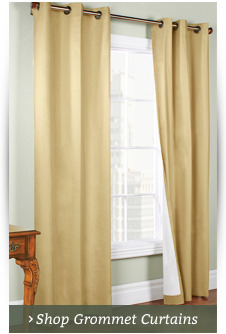 The curtain selection includes drapery pairs and shaped valances that are fully-lined and made of cotton. 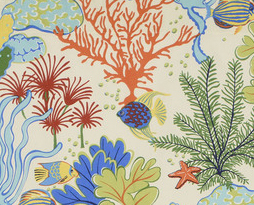 Also available in this collection is a standard shower curtain, or fabric by the yard so you can create your own custom Island Breeze looks.